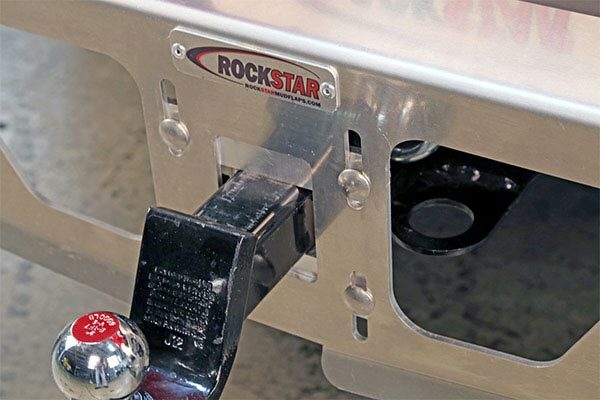 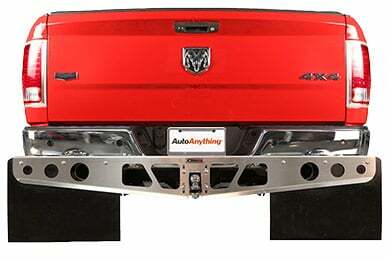 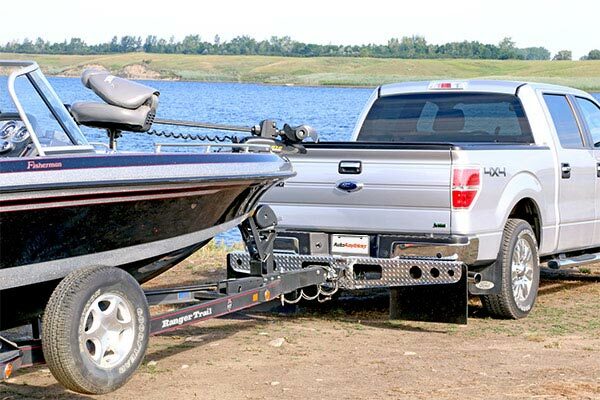 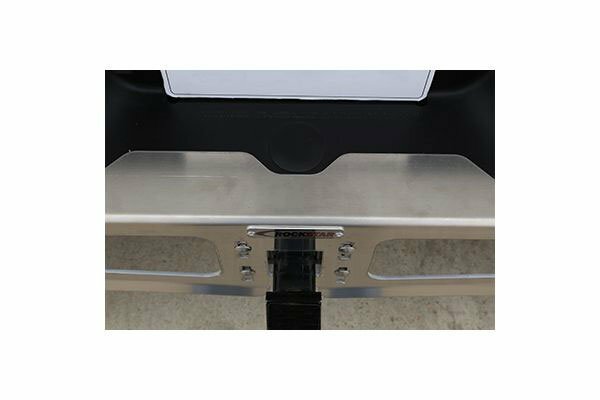 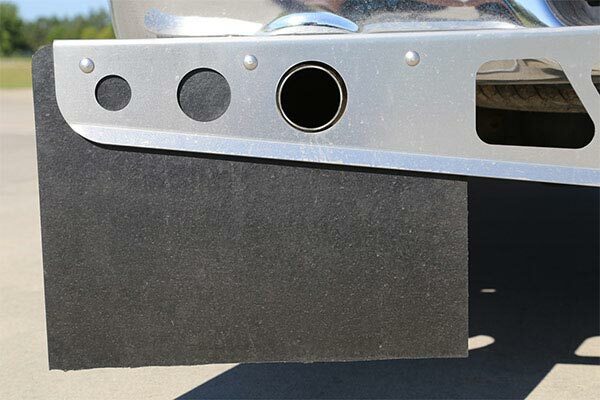 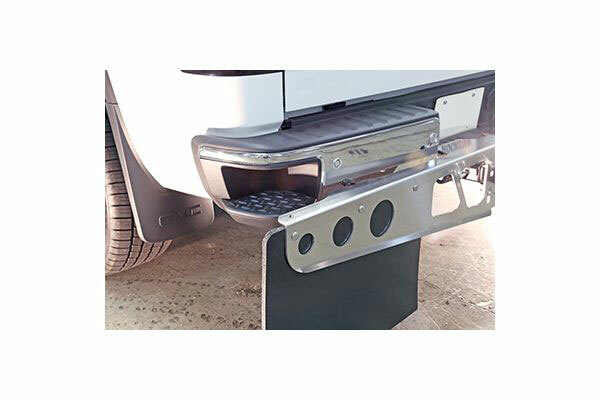 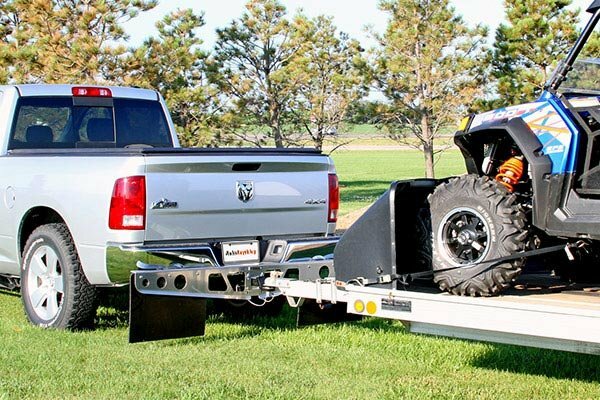 Rockstar A1010051 - Rockstar Hitch Mounted Mud Flaps - FREE SHIPPING! 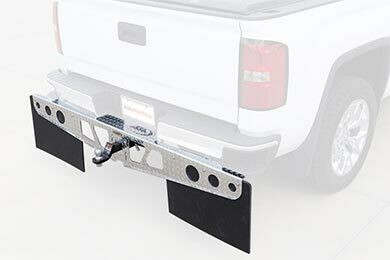 Mud Flap Length: 21.5 in. 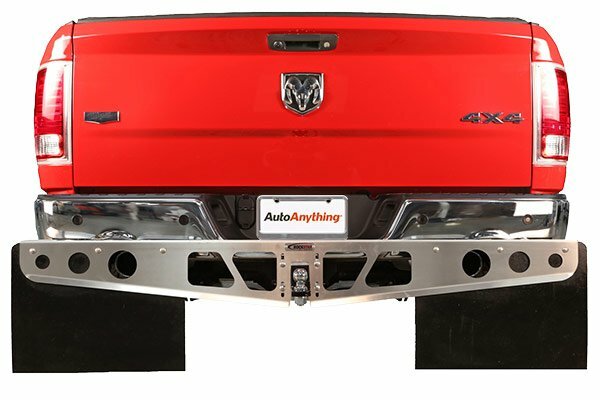 Reference # 765-881-681 © 2000-2019 AutoAnything, Inc.